Any sound administration and mainly an efficient institution of higher learning as well as scientific research necessitates the presence and availability of books in each field related to various academic programmes the institution has at its disposal. 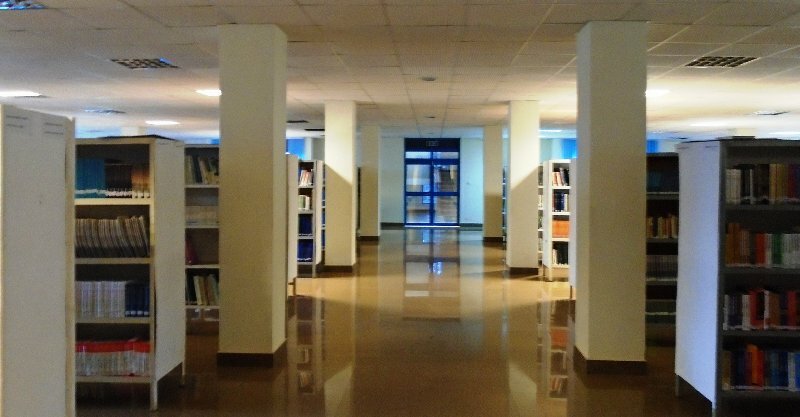 In accordance with this, the Kigali Independent University strives to boost its libraries, both in quality and in quantity, by providing them with qualified personnel and purchasing multiple books on a regular and continuous basis. 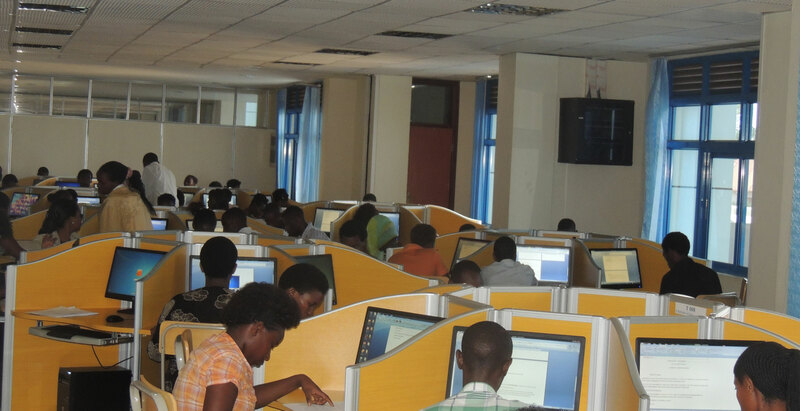 As the 2016 statistics reveal, ULK, Kigali Campus Library and Gisenyi Campus has 104,128 books. 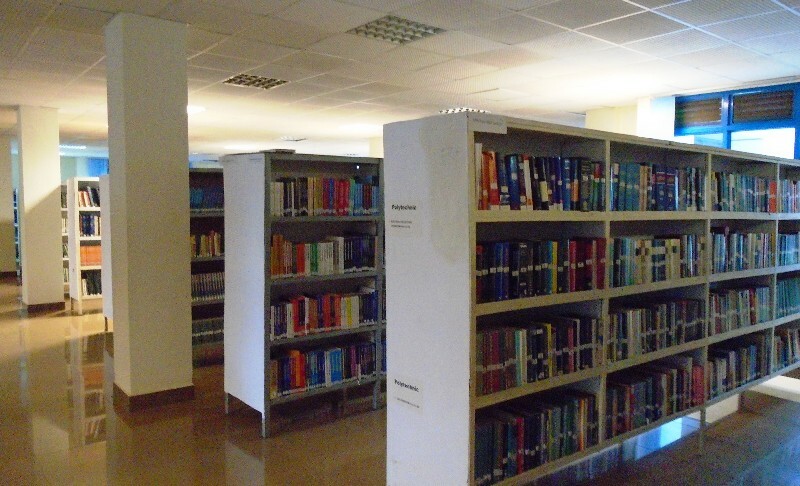 The ULK library items are not only consulted by our own students; but also by those from other higher learning institutions operating in Rwanda, particularly those from the Kigali City. 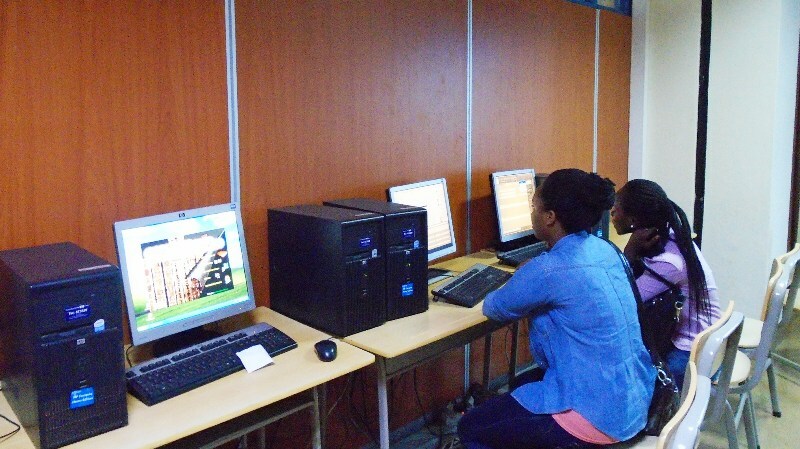 Services provided by our library have become more and more performing and efficient due to their computerization through electronic access to the book catalogues. We therefore look forward to future fruitful exchanges at the national and international level.